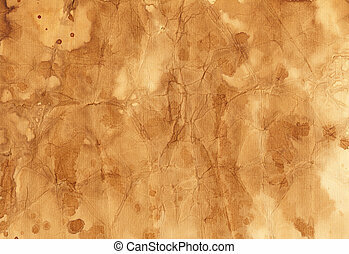 Coffee texture. 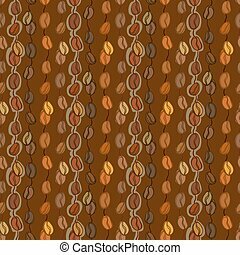 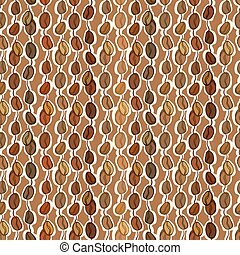 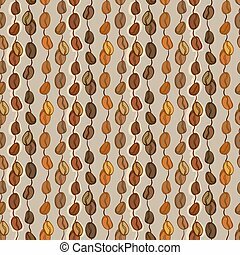 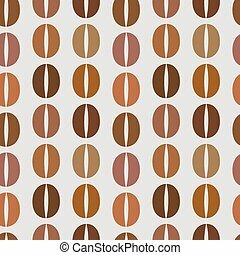 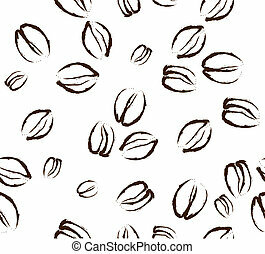 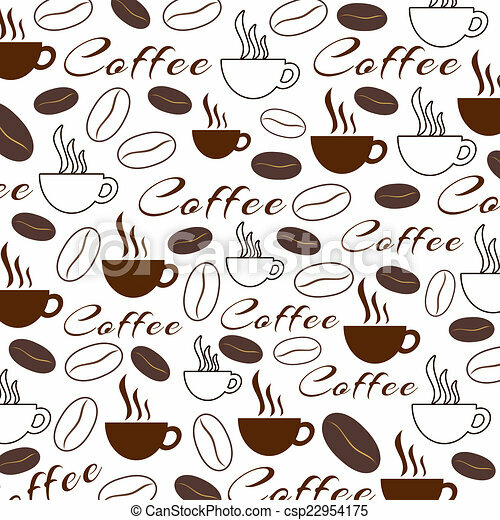 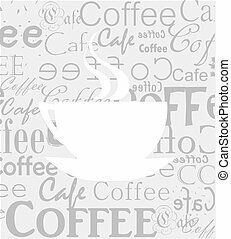 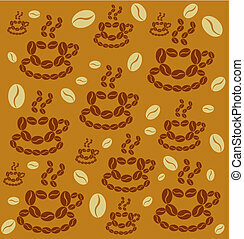 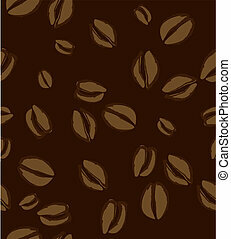 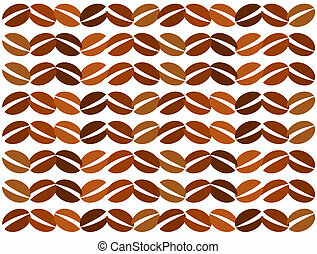 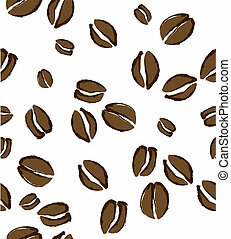 Background pattern with various coffee related elements. 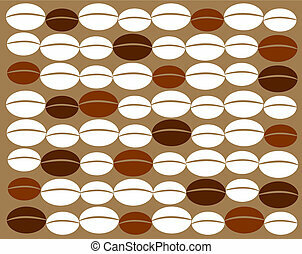 Background pattern with various coffee related elements. 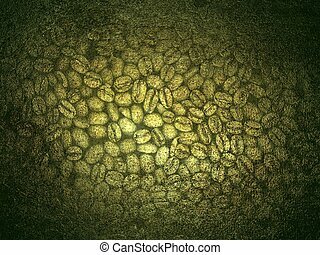 Foam coffee texture. 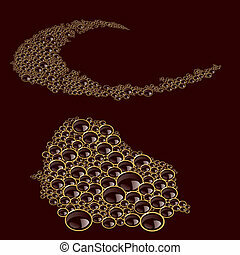 Vector illustration for design. 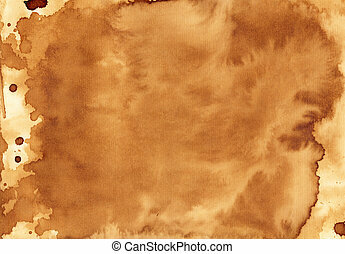 A texture is made using coffee and water.